Now your favorite Witcher can now be placed on your desk! Figure measures 6-inches tall and comes packaged in a window display box. 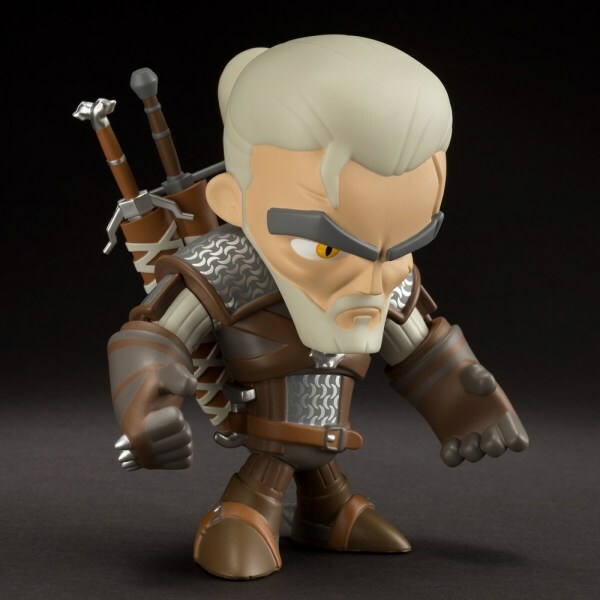 This Witcher 3: Wild Hunt Geralt of Rivia 6-Inch Vinyl Figure features everyone's favorite witcher, designed in high quality by Jinx.